Many like to be out of the woods by August first. As the bucks get ready to shed the velvet, they may relocate, but they wont go where you leave human scents. 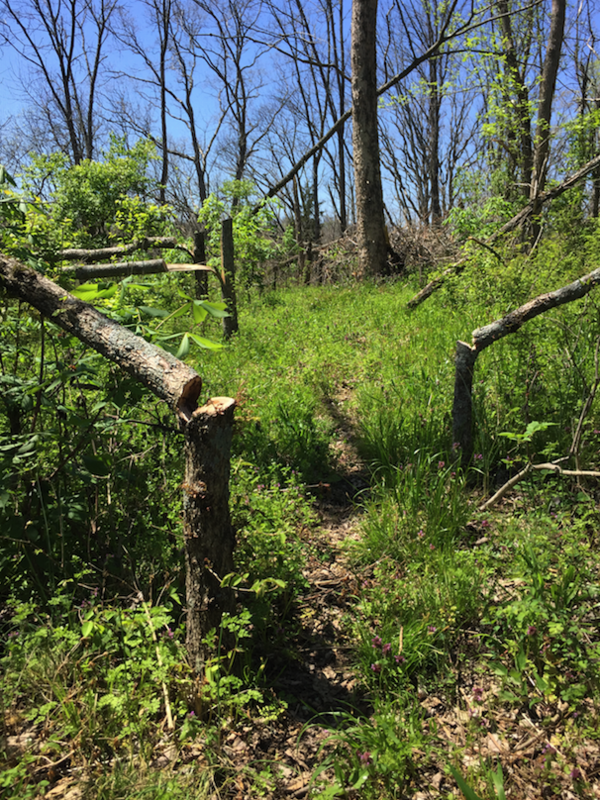 ‘Sidewalks’ are a great tool to dictate deer movement.